Wine exports last year were $1,008,259,000 and most came from California. The United States' exports of wine topped $1 billion for the first time last year. That's something Californians can drink to because 90-percent of the grapes are grown right here in the Golden State. If you are wondering who is buying, nearly half of the bottles were shipped to Europe. The exact dollar figure is $1,008,259,000. The exact case figure is 55 million and the exact gallon measure is 130 million. "Wine exports have increased steadily during the past 15 years, increasing more than five-fold from $196 million in 1994," said Robert P. Koch, president and CEO of the Wine Institute. "Our wineries have been able to adjust and remain competitive despite changes in U.S. dollar exchange rates and during strong and weak conditions," Koch said. Wine shipments to the European Union increased 9 percent compared to 2007. The next leading export markets were Canada with $260 million, Japan with $61 million, Hong Kong with 26 million and Mexico with $23 million. 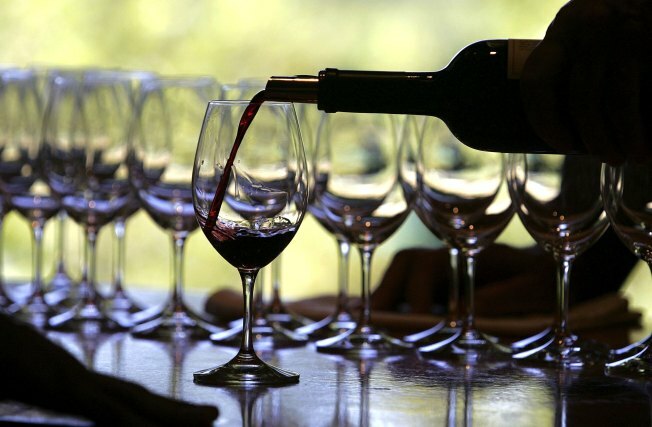 The Wine Institute's trade director for the United Kingdom John McLaren said California overtook France as the second exporter to the UK behind Australia. Exports of California wine to Poland increased 14 percent, well ahead of France, according to the Wine Institute.